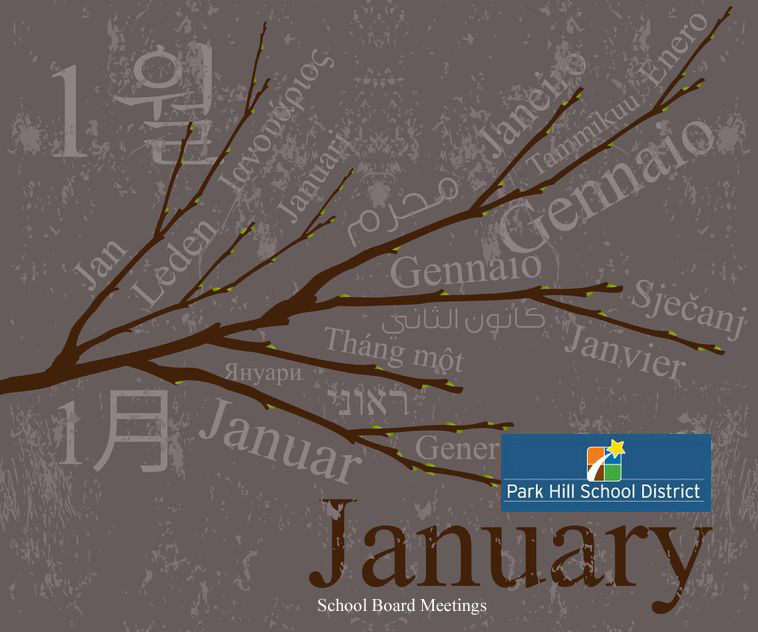 The Park Hill School District’s Board of Education met Thursday, Jan. 12, at 5:30 p.m. According to the agenda, tonight’s meeting is a work session. Their regular monthly board meeting will take place Thursday, Jan. 26. During tonight’s meeting, the board will conduct routine business such as approving personnel actions and the semi-annual produce bid. Starting at 6:20 p.m., they also will meet in an executive session that is closed to the public in order to discuss personnel and legal issues. Although the topic of this meeting is confidential, the board is in the midst of selecting a new superintendent to succeed Dennis Fisher, who is retiring at the end of this school year. They are scheduled to interview candidates this month and make an announcement in February. The board meeting is taking place in the district’s Education Center; 7703 N.W. Barry Road; Kansas City, MO 64153.